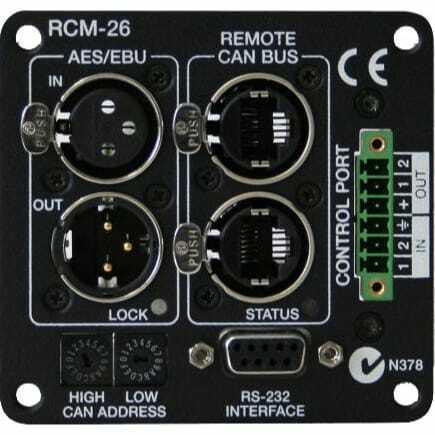 The RCM-26 remote control module adds an extensive suite of state of the art DSP as well as the most sophisticated and advanced supervision and monitoring system available. 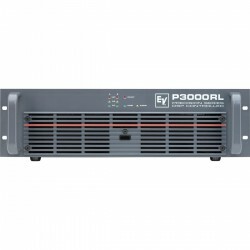 A full compliment of IIR filters, signal routing, level control, compression and limiting are provided, as well as linear phase FIR filters and zero-latency FIR filters to provide the utlimate in loudspeaker optimization. 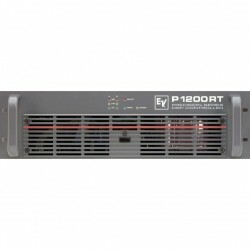 Multiple presets can be stored and loaded and all parameters are fully adjustable offline or online and in real-time. 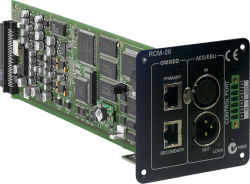 Through the IRIS-Net interface, a complete set of monitoring and supervision features are at your fingertips-including VU metering, power consumption, temperature, amplifier status, load monitoring and status. Additionally, IRIS-Net provides EV's unique One Button System Check, allowing operators to see the state and status of all amplifiers and loudspeakers in a matter of seconds with a single click of a button. 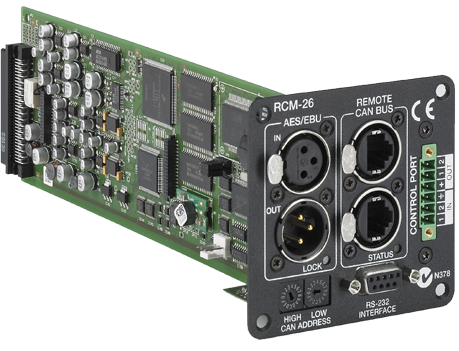 The RCM-26 also offers an AES3 (AES/EBU) input to allow two channels of digital audio to be fed directly into the amplifier without the need for additional A/D conversion. 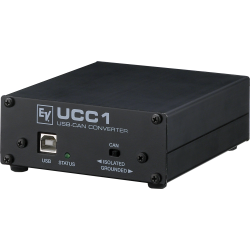 A loop-through connector is also provided for the cascading of multiple devices. 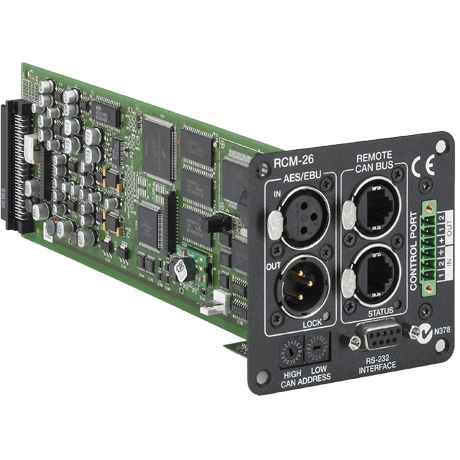 The RCM-26 and Tour Grade Series of amplifiers set a new standard for power, processing and control in the most demanding of applications.